(Baltimore, MD) – NAACP leaders congratulated LaJune Montgomery Tabron, former Executive Vice President of Operations and Treasurer at the W.K. 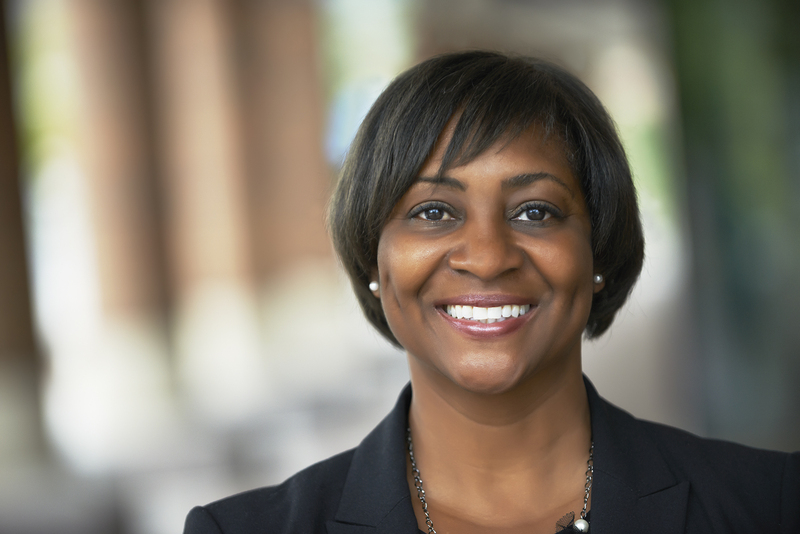 Kellogg Foundation, for her appointment to President and CEO of the foundation, effective January 1, 2014. On a recent Sunday morning, church-goers in Baltimore piled into their places of worship expecting to hear a sermon on an epic battle. To the surprise of many, the battle the pastor spoke of was not between David & Goliath but between the black community and the HIV/AIDS epidemic. Over the past three decades the HIV/AIDS epidemic has plagued African American communities throughout the country. Countless families have endured the pain of losing a loved one to this disease. 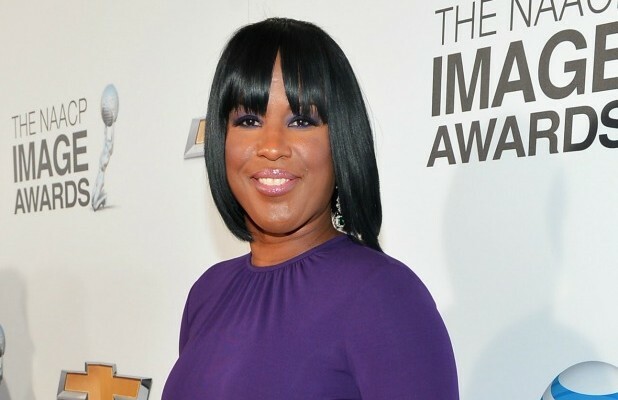 TV One will air the NAACP Image Awards for the next five years under a new agreement. The show’s 45th annual ceremony will be telecast live on TV One in February. Previously, the awards were aired on NBC and Fox. The partnership was jointly announced Monday by NAACP National Board of Directors chairman Roslyn M. Brock (pictured) and TV One CEO Alfred Liggins. TV One will air live broadcasts of the Image Awards and red carpet arrivals in 2014, as well as promote the show on TV One, Radio One and Reach Media, and Interactive One. The network will also cover the awards on “News One Now,” its daily news show. The awards show recognizes the accomplishments of people of color in television, music, literature and film. It also honors people and groups that promote social justice through creative endeavors. Nominations for the awards will be announced next January. America’s civil rights community is in mourning this week upon the death of Evelyn Gibson Lowery, 88, wife of civil rights leader Rev. Joseph Lowery, who was a heroine in her own right. “My beloved Evelyn was a special woman whose life was committed to service, especially around issues of empowering women. She was a wonderful mother and wife, and I thank God that she didn’t suffer any pain, and that I was blessed having her as my partner, my confidante and my best friend for close to 70 years,” Rev. Lowery said in an article published by the Atlanta Inquirer. 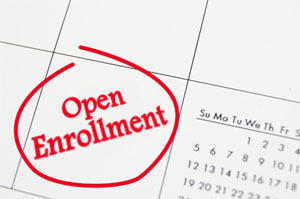 Explaining Open Enrollment: How to Get Covered! We are at the dawn of a new day as our nation moves one step closer to becoming the more perfect union our forefathers envisioned. Beginning this month, nearly 48 million uninsured Americans will embark upon a path toward high-quality health care. On October 1, the Affordable Care Act’s Health Insurance Marketplace opens for enrollment ensuring that hard-working, middle class families at or below the poverty line, can have access to quality health care without the threat of financial instability.